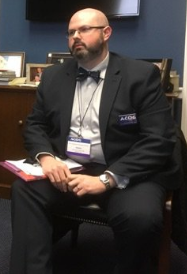 Aaron Lazorwitz completed the Family Planning Fellowship (abortion-training program) at the University of Colorado-Denver in 2018. University of Colorado "Family Planning" services -- List of providers, and link to Comprehensive Women's Health Center abortion clinic. 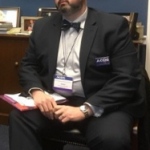 Aaron Lazorwitz graduated in the Class of 2018 as a Family Planning Fellow. See web page for full class photos. Family Planning Fellows: Aaron Lazorwitz, Class of 2018 -- Angela Marchin, Class of 2019. 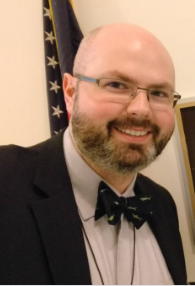 Aaron Lazorwitz, MD - Assistant Professor, Ob-Gyn at University of CO-Denver. 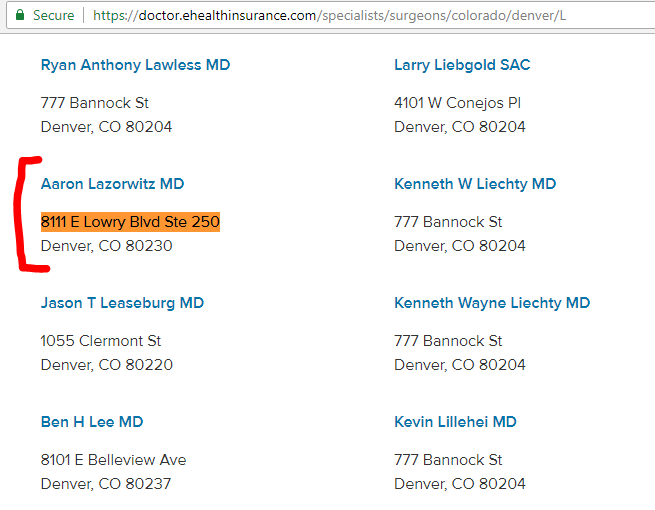 Practice listing for Aaron Lazorwitz at address for the Comprehensive Women's Health abortion clinic, aka "University of CO Ob-Gyn Clinic." See page 4. 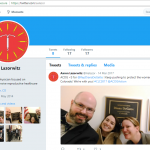 See abortion quotes from Aaron Lazorwitz. 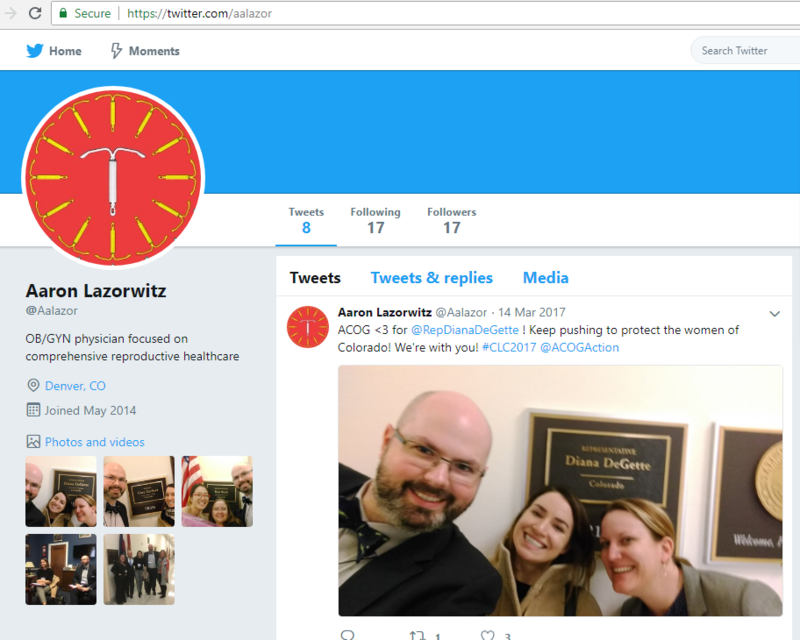 Listing for Aaron Lazorwitz at Comprehensive Women's Health Center abortion clinic. 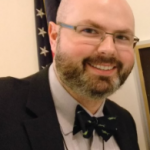 See abortion quotes from Aaron Lazorwitz on page 4.